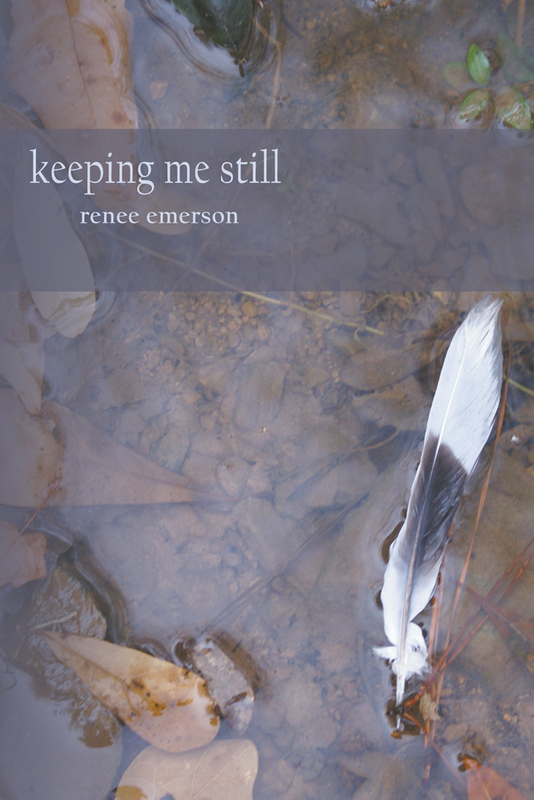 Pushcart Prize nominated poet Renee Emerson is an intensely moving writer whose work is not only immersed in human emotion, but also draws power from hope found in the midst of a fallen and broken world. 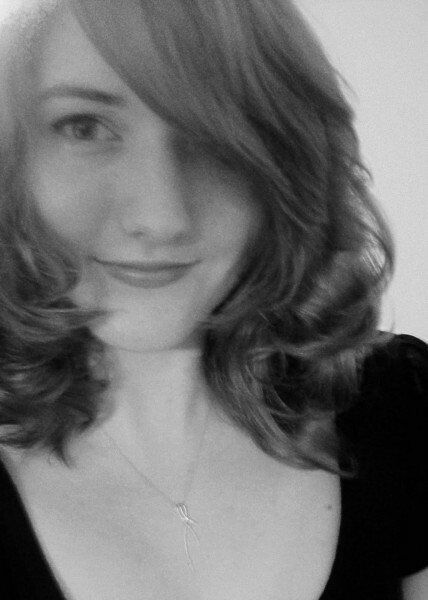 She earned her MFA in poetry from Boston University, where she was also awarded the Academy of American Poets Prize in 2009. Renee teaches creative writing and composition at Shorter University in Rome, Georgia, where she lives in a little brick house in the woods with her husband and daughters. Follow Renee on her website and on Facebook.